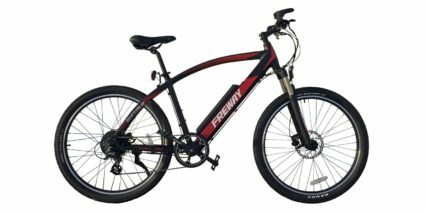 Freway is an electric bicycle company that is part of the SCUD group, a leading battery manufacturer from Shenzhen China, which introduced its first models to the US through a successful Kickstarter campaign in mid 2015. Freway products aim to be affordable while still using high quality parts and premium designs. 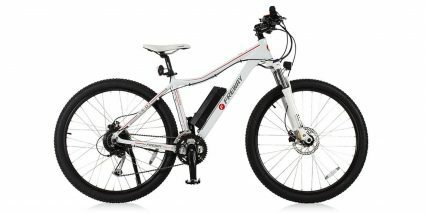 Freway aims to be an innovator of smart eBikes. Based on market research and customer analysis, the company is committed to enhancing cyclists experiences and creating customers value. Through combining powerful electric support, intelligent hardware and cloud computing, they digitize each ride aiming to add fun. As a pioneer of joyful riding, they strive to open a new window of healthy lifestyle. They also built strategical relationships with tier-1 vendors such as 8Fun, Shimano and Samsung for the best quality.